Our licensed and certified technicians specialize in our medical grade and cosmetic laser aesthetic equipments. Undergoing hours upon hours of course work and hands on training time in order to perform the safest and most effective treatments. Our staff readily attends and often leads in training seminars. Keeping up to date on the industries leading innovations, treatment techniques, protocols and procedures offered. Taking pride in what we do and wanting the very best for our clients, we have worked arduously in compiling a team of personal training experts. From physical fitness to nutritional and health coaching professionals. We personally know and work with these highly skilled and dedicated individuals and have them readily available to our clients to not only enhance their treatments but above all else revitalize them from the inside out. We care about every part of you! 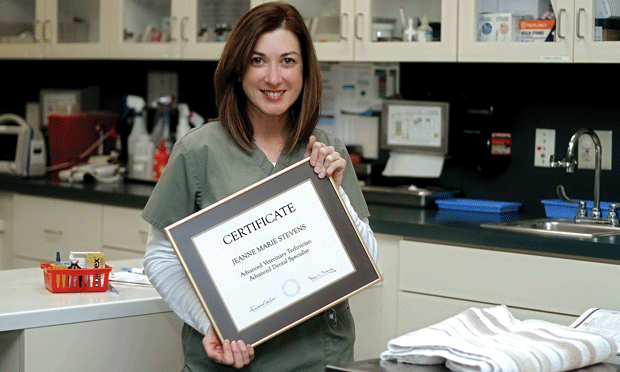 Our certified and highly trained estheticians go through hundreds of hours of training before performing live treatments on active patients/clients. When you love what you do, it shows. And our Estheticians LOVE what they do, they take pride in their work and your satisfaction, making the service and environment a comfortable space you can trust and enjoy each and every treatment visit.